Good Morning San Francisco! 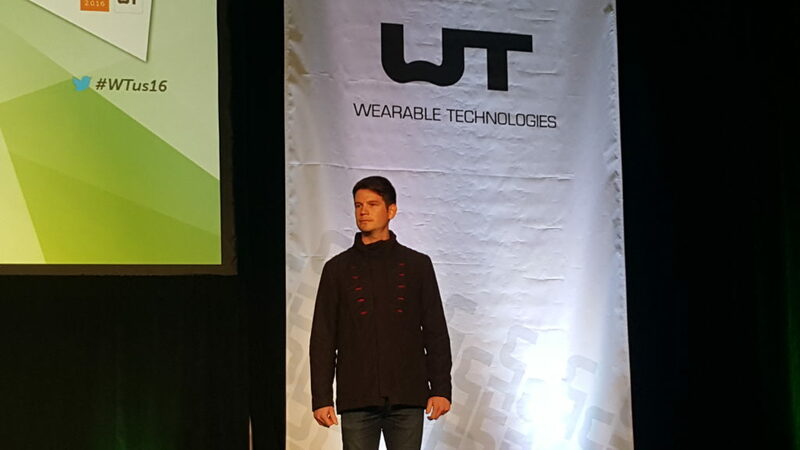 Today marks the second and last day of the 21st WT | Wearable Technologies Conference 2016 USA. 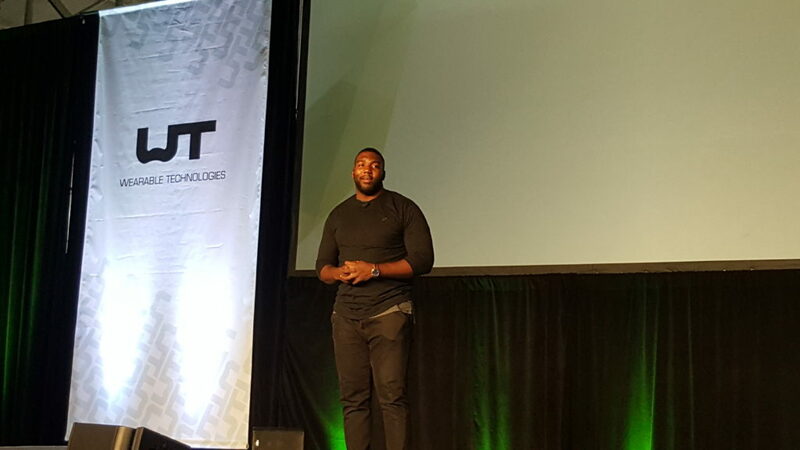 WT is happy to introduce Russell Okung from The Denver Broncos. Mr. Okung opening keynote is the perfect way to open the last day of the conference. 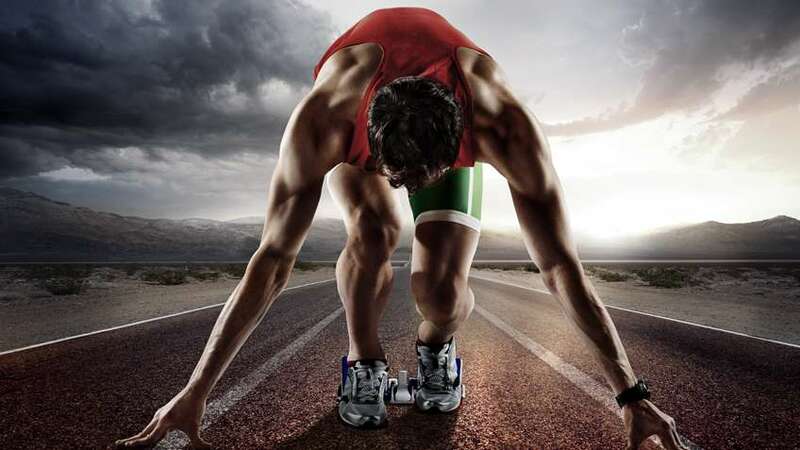 For today we will touch on topics from Sports wearables, Healthcare, Professionals and Blending your Life with Tech. 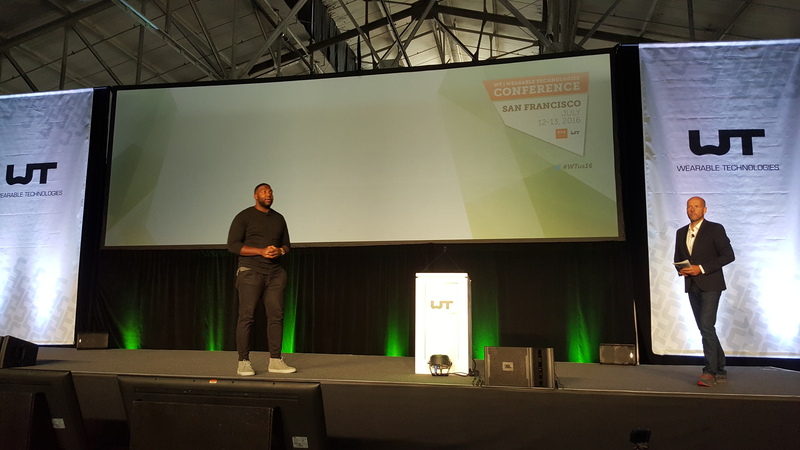 9:30 Russell Okung from the Denver Broncos is taking the stage to explain us his first experiences with wearable tech! An awesome way to start your day! In Enhancing the Future of Healthcare session, we have a fantastic moderator: Clint McClellan from Indie Health the former president of the Continua Health Alliance. Nemaura is the first in the healthcare session. He speaks about sugar BEAT, the smart patch for continuous blood glucose monitoring. No needles anymore! 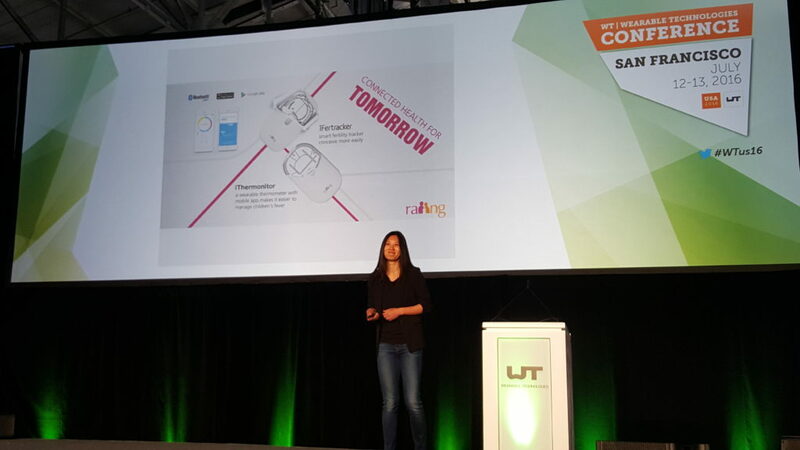 Next is Raiing Medical with a smart fertility tracker. A wearable sensor to help you know when is the best time to get pregnant. Next, BioRibbon Health CEO, Darrel Drinan shares how he is improving monitoring systems in clinical settings. 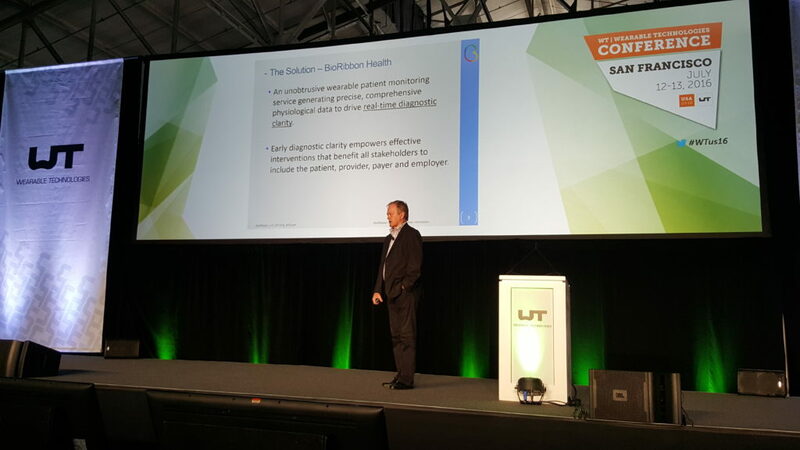 A smart patch for remote monitoring. Co-founder of Health Care Originals, Jared Dwarika, takes to the stage. 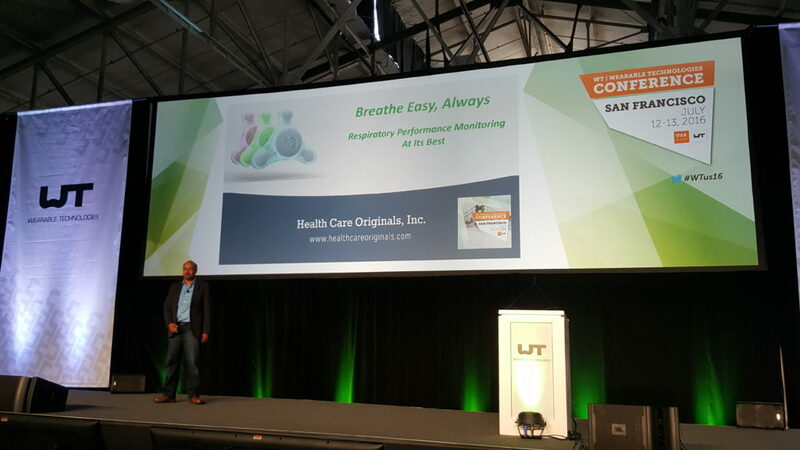 He is diving deep into Respiratory Performance Monitoring. Winners of the IWC this year in Munich they are presenting their respiratory monitoring patch to treat asthma. Last to step to the WT Big Stage for this session is Patrick Hankey from Medidata. How can one choose the best wearable for clinical trials? He is showing off the different types of sensors used in healthcare. The most used wearable tech devices in clinical trials are Fitbit, Hexoskin and Biovotion. 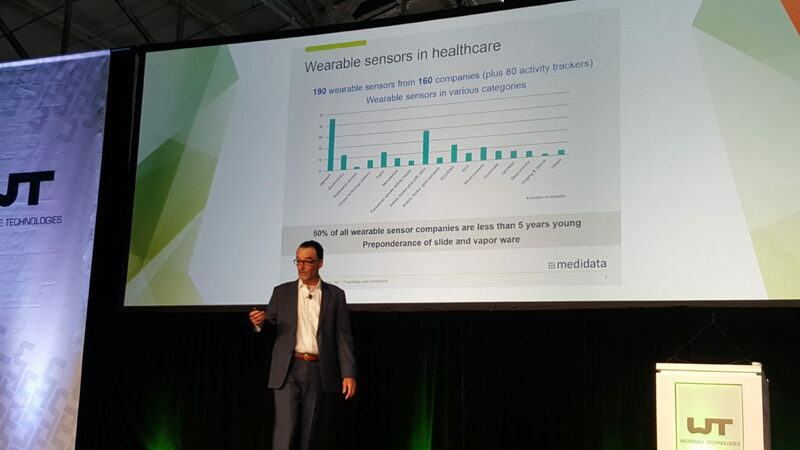 12:10 Back again on stage with Joseph Wei gathering the attention of all attendees during the new session Wearables for Professionals. It seems like the most common use for wearables is in the work place. 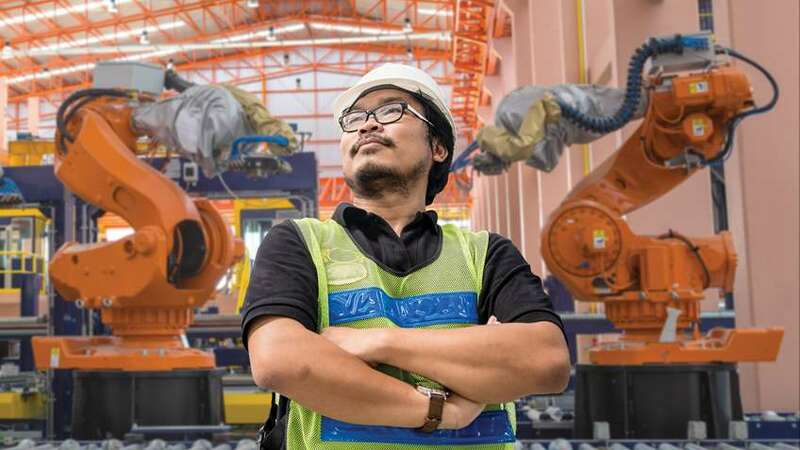 Wearables are helping labors and workers from across many disciplines. 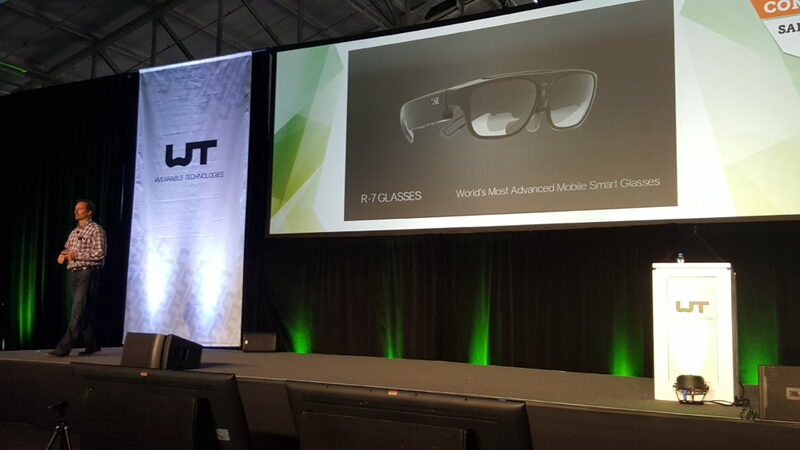 Pete Jameson from ODG step to the stage first, to give live demos of their world famous AR glasses, the R-7 Smart glasses. Packed with sensors, HD camera, wireless, and android open platform. The leading use cases are AR, Tele-presence, heads up display, 3D visualization. Next is Bill Lauer from Asian based company, Telepathy. 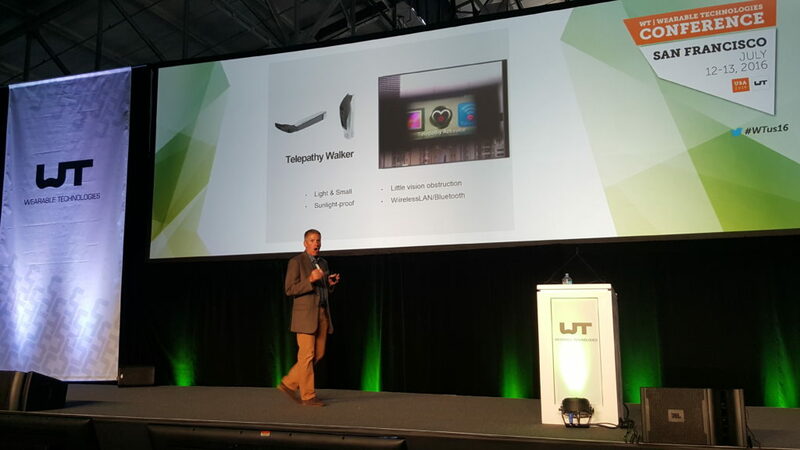 The Telepathy Walker are a pair of smart glasses with different kind of applications. 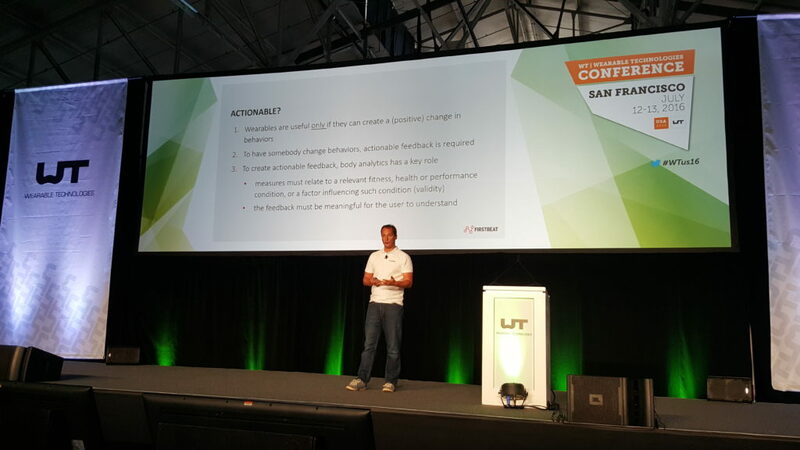 Soren Harner from Meta now describes How Augmented Reality will Improve our Interactions with Computers. Introducing the Meta Glasses 2. 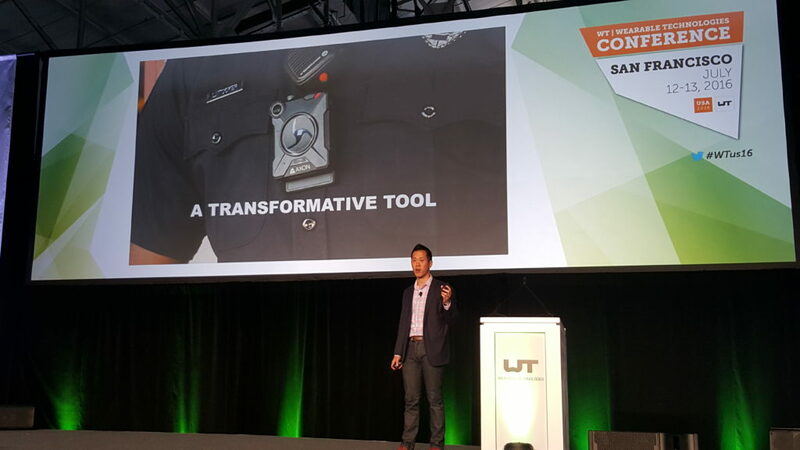 Lastly, Trevin Chow from TASER International gets a bit personal with US citizens as he tackles the problem of Body Worn Cameras for Today’s Police Force. The police forces are still lacking of tools and technology. The body worn cameras by Axon are keeping the police safe. Join 11 awesome exhibitors at the Demo Pitch stages as they share what their companies are creating and how you can join them. 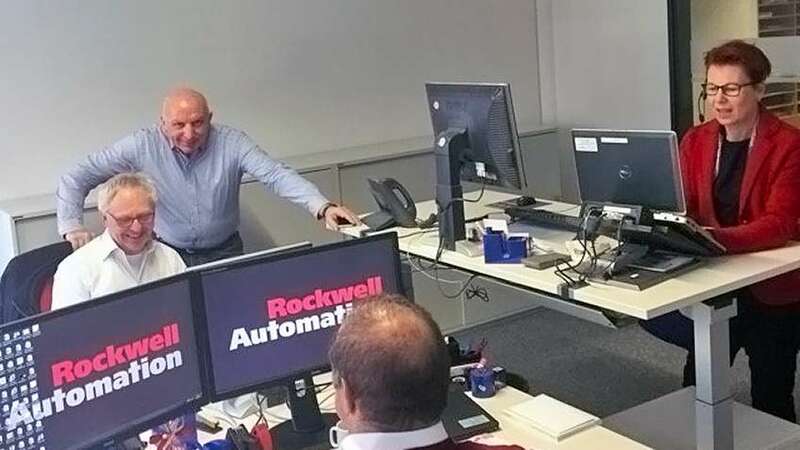 First up is Accumold, Emfit, NXP Semiconductor, SeLe, AiQ Smart Clothing, Leaf Healthcare, Raiing Medical, Biotiricty, LifeSense Group, Fitpay and Touchone. 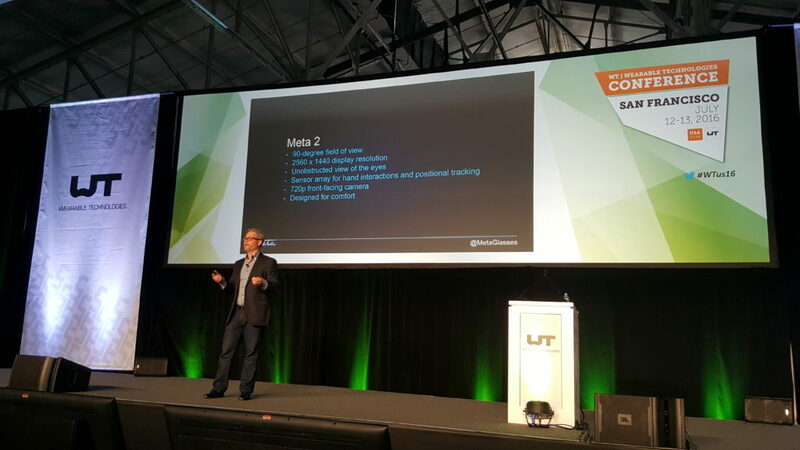 3:00 Join us for the second keynote of the day at the Main Stage. 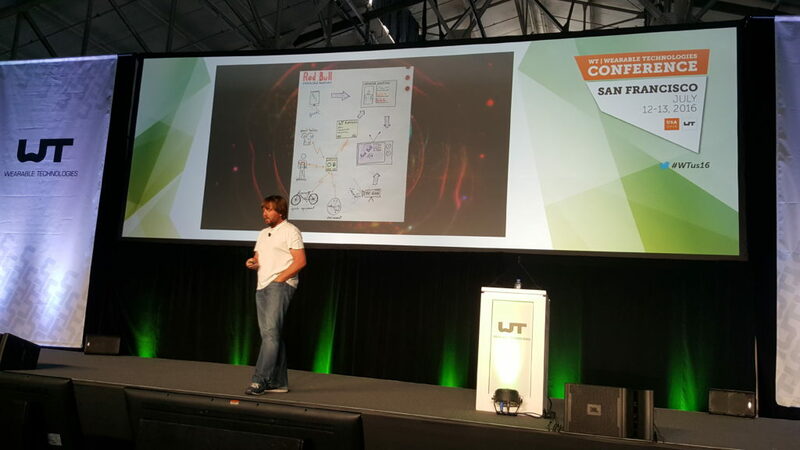 WT| Wearable Technologies CEO, Christian Stammel welcomes Andreas Gall from Red Bull Media House to share EMOTIONALIZE. Andreas is showing the capabilities of combining metadata and audio and video experience. An example of successfull partnership was GoPro. We are keeping the ball rolling as we enter the last few sessions for the day. Please welcome Eric Braddom from FLEX as he moderates “News from the World of Sports and Fitness.” First to the stage is long time WT friend, Firstbeat. Join Kettunen, CEO, shares how metrics matter and how Firstbeat is leading the movement. Wearables are only useful if they can create a positive change in behaviors. 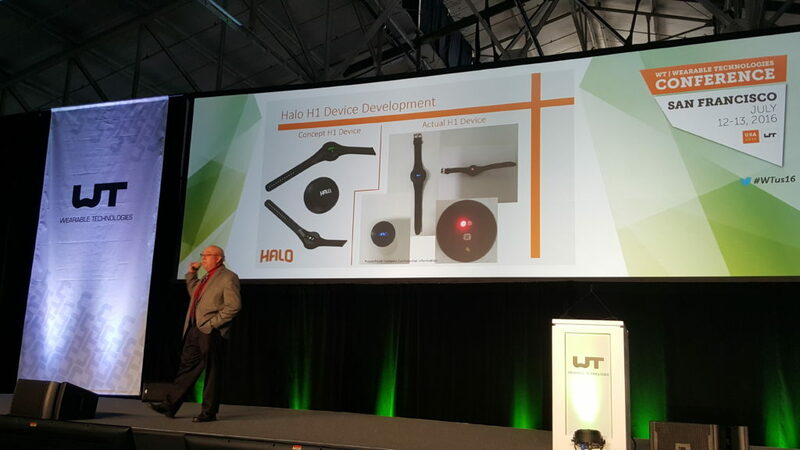 Next is David Miller from Halo Wearables. Real-time hydration monitoring device to keep you hydrated all day long! 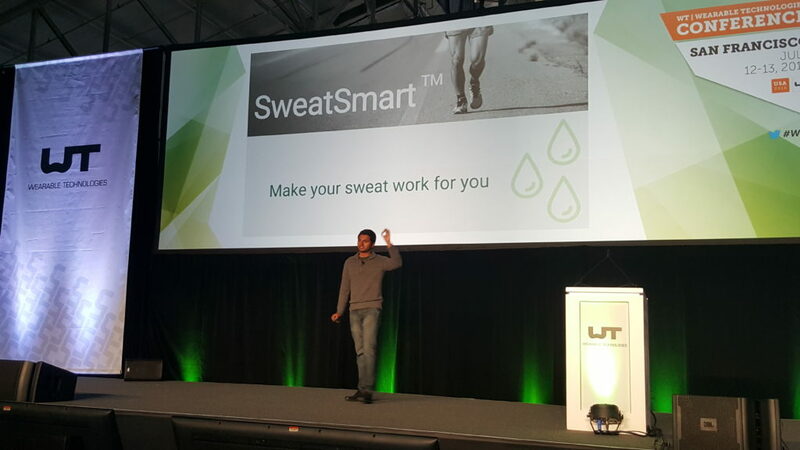 Then, Saurabh Radhakrishnan from GraphWear who is telling us what we don’t know about our sweat. Making your sweat work for you. 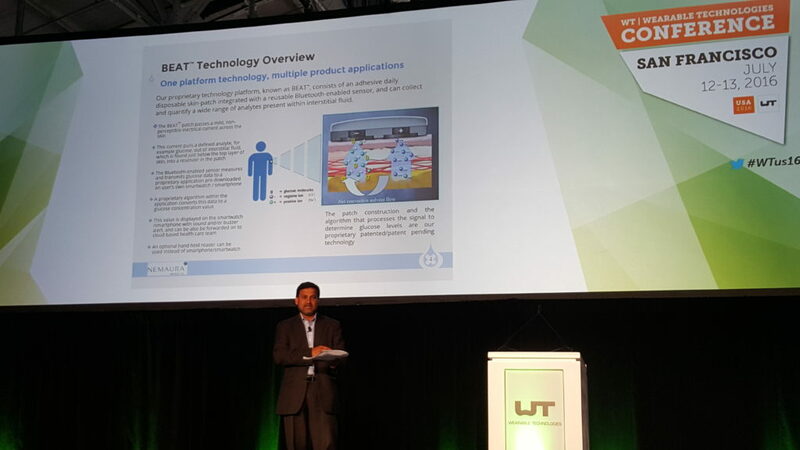 SweatSmart patch delivering real-time data. Getting rid of blood tests. Disposable patches. Lastly, Adam Roberston from Jabra take the main stage to how Audio is changing the game. 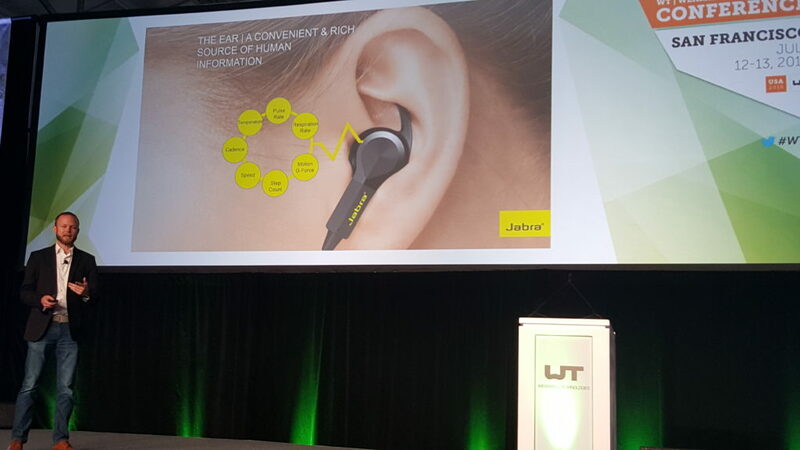 Biometric earbuds delivering ECG accuracy. Our last session for today is Blending Your Life with Tech, moderated by Tom Emrich from We Are Wearables. 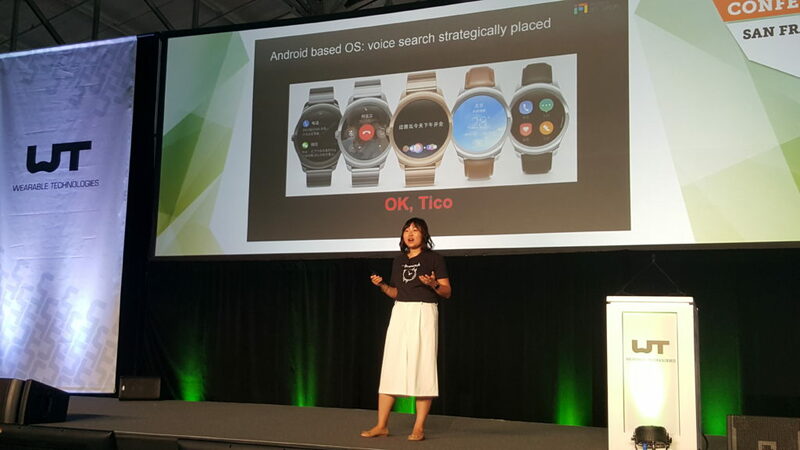 Mobvoi is starting the session with the Ticwatch with their own Android OS platform. Multiple ways of interactions, gesture,voice, tickle, vibration. 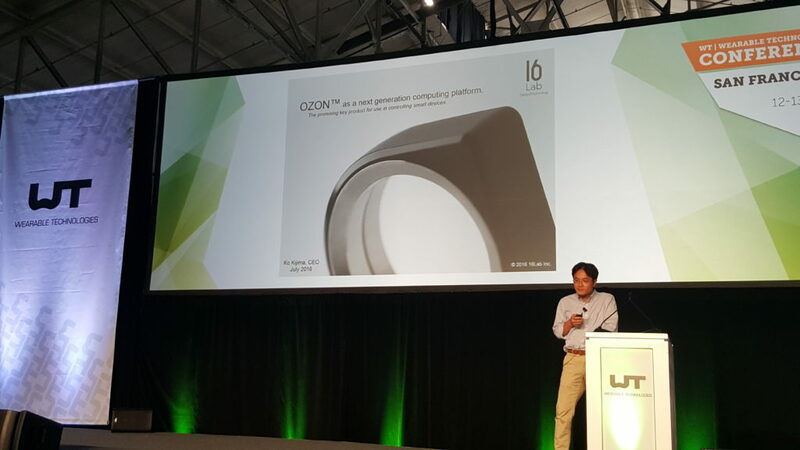 Ko Kijima from 16labs is here presenting their smart ring OZON. 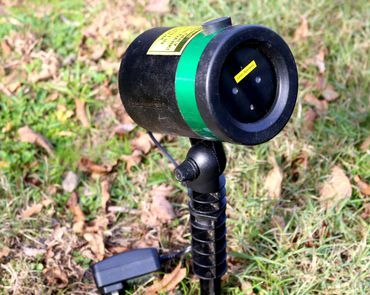 Vibrating alert, payment are some of its features. 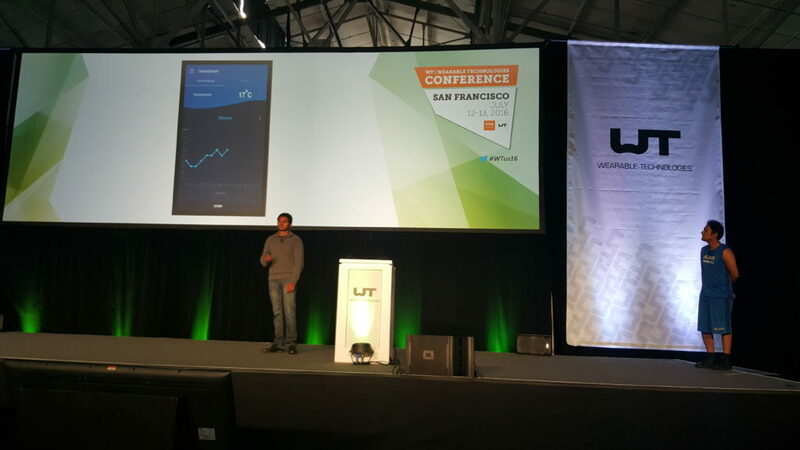 Next is another launch premiere here at #WTUS16. The breathable jacket by Omius Tech. We want one for everytime we come to San Francisco so we don’t have to keep putting on and taking off our jackets! No matter what you are doing the jacket will adapt to your temperature. 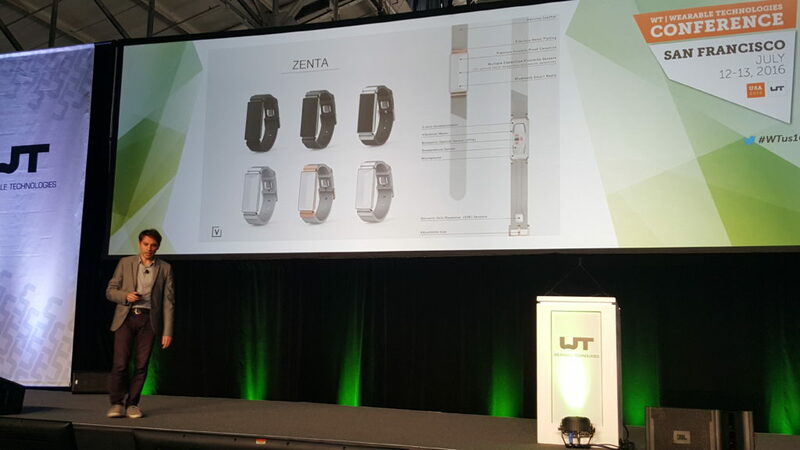 Last but not least is Fabio Pania from Vinaya Technologies is presenting its new wearable ZENTA, a wearable for body and mind! Thank you for joining the best wearable conference in The States. WT travels to The Bay Area every summer to cultivate the community of wearables. If you missed out this year, no worries! Join us next year to experience how wearables are changing your life for the better, and well as critical talks about how we can improve the industry. 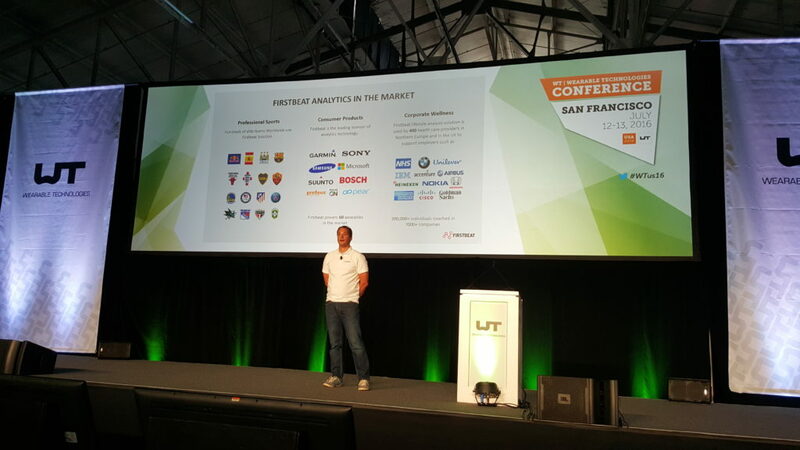 Thank you to all the attendees, exhibitors, speakers and the WT Team who made all of this possible! See you very soon the 12th of October in Hong Kong! How Much Do You Know About Wearables?